Finely crafted and seasoned wood Pizza Peels. 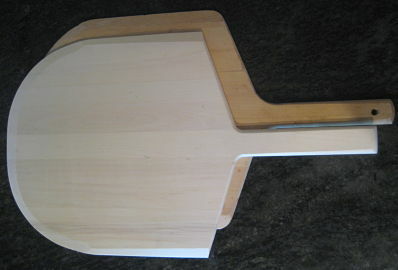 Front blade edge honed for smooth, easy pizza sliding. Please select the Pizza Peel size and price below.